The following are some of the key aspects which set the X99-SOC Force apart from the field, along with a brief explanation of their role in the motherboard's overall design. POSCAP (Polymerized Organic Semiconductor Capacitor) is a high grade product recently which has better ripple current and dissipation factor characteristic. The most commendable of POSCAP is that in all kinds of operating frequencies, this product can maintain low impedance characteristics. 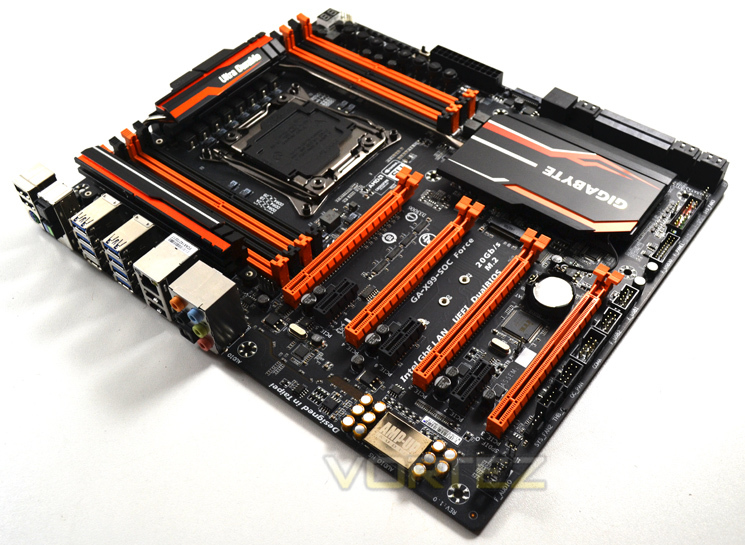 So, POSCAP is suitable for motherboards with high-frequency switching power supply. OC Brace allows extreme overclockers and system testers to safely install up to four graphics cards in an open case or test bed without risking PCIe slot damage or preventing cards not showing up in the OS due to poor contact with PCIe slot. OC Brace is a simple and elegant way to give robust installation support to full sized graphics cards in extreme multi-GPU configurations. 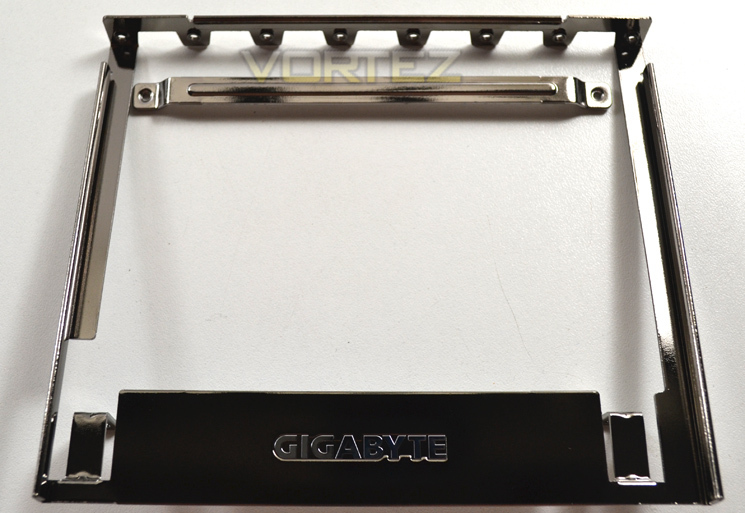 GIGABYTE X99 motherboards feature LED lighting for the audio guard light path, providing a cool, custom look to your rig. These lights are now programmable, so you can have them beat to the rhythm of the music you are listening to, or pulse at a soothing pace to create a great atmosphere to enhance the environment of your game, movie or music. •	Beat Mode – LEDs will blink to the beat of the music played through the audio jack.